Our Clients Highly Recommend Us! 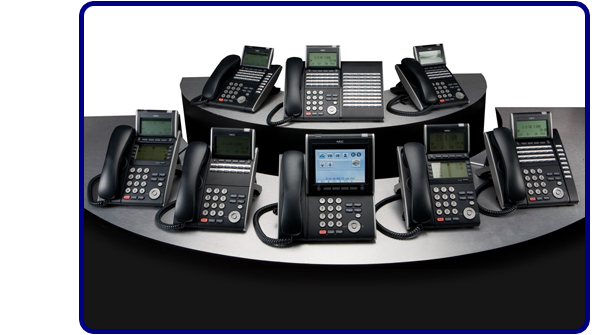 Lake Telecom has been performing services in the telecommunications Industry since 1983 in the surrounding Northern Ohio area. During that time, we have developed a talented team of technicians that understand your needs and are capable of designing and Installing systems to meet your personalized requirements and objectives. In the 14 years we have been In business serving the Northern Ohio area, we have established a customer base of satisfied and happy clients.